We headed down south for our WorkParty with our next stop in Nashville. And, the ladies turned out! We teamed up with Microsoft Teams to bring our guests a WorkParty like no other. As you already know, Seattle is home to some of the most rad companies, including Microsoft. The event was hosted at WeWork, and our amazing speaker, shared how she brought her own work party to life. Keep on reading for the tips, tricks and tools we learned about last night. 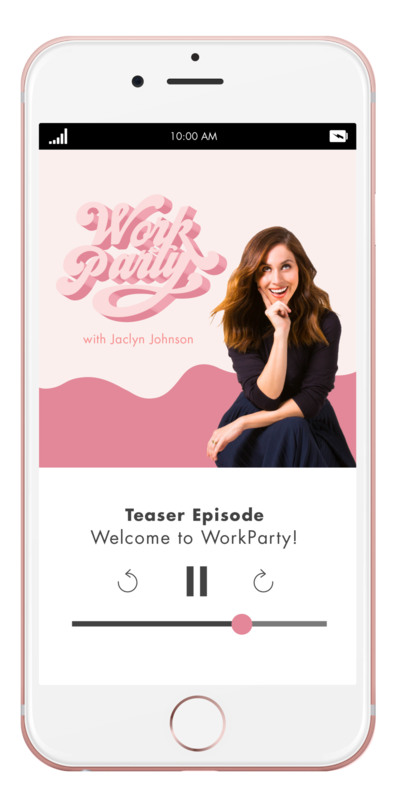 ﻿The fifth WorkParty tour stop featured a conversation with Jen Gotch, founder and CCO of ban.do She dished on how she got started, how the business keeps booming, why we should discuss feelings at work, and so much more. ﻿If you haven’t purchased WorkParty the book, you can grab your copy here. Stay tuned for more tour updates as we hit the road nationwide!